Eva Nine was raised by the robot Muthr. 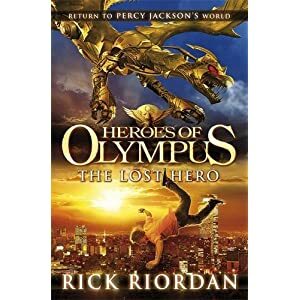 But when a marauder destroys the underground sanctuary she called home, twelve-year-old Eva is forced to flee aboveground. Eva Nine is searching for anyone else like her. She knows that other humans exist because of a very special item she treasures ~ a scrap of cardboard on which is depicted a young girl, an adult, and a robot along with the strange word "WondLa". 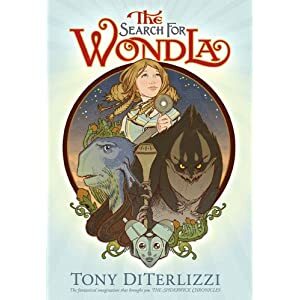 Tony DiTerlizzi honours traditional children's literature in this totally original space age adventure: one that is as complex as an alien planet, but as simple as a child's wish for a place to belong. Luke and Resus are woken with the news that Cleo has been kidnapped. 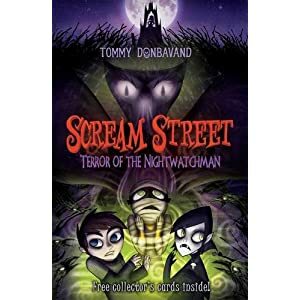 Following a trail of gloopy green goo, they find themselves in a dense jungle where they must try to rescue their friend from the clutches of the terrifying Nightwatchman – a shadowy creature who feeds of the fear created by bad dreams. 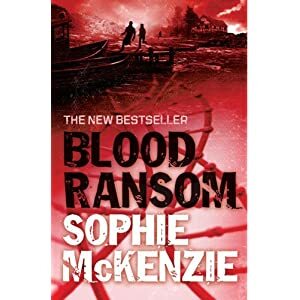 The trouble is, they’ll have to go inside Cleo’s worst nightmare – and face their own – if they stand any chance of saving her.